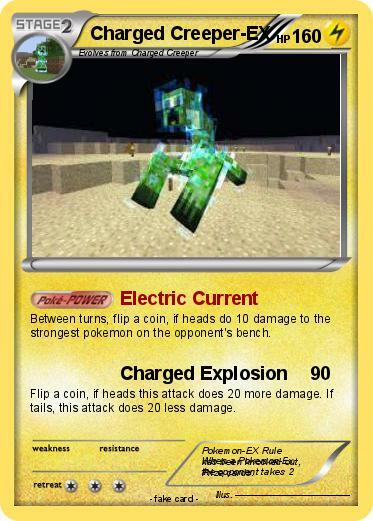 Between turns, flip a coin, if heads do 10 damage to the strongest pokemon on the opponent's bench. Flip a coin, if heads this attack does 20 more damage. If tails, this attack does 20 less damage. Comments : Pokemon-EX Rule When a Pokemon-Ex has been knocked out, the opponent takes 2 Prize cards.